"Yamaha drums are the most versatile drums available today. Combine that with their exceptional quality, and your looking at a serious musical investment." A teacher at the Drum Shop Academy in Perth, Ben is a drummer with a career on the rise. 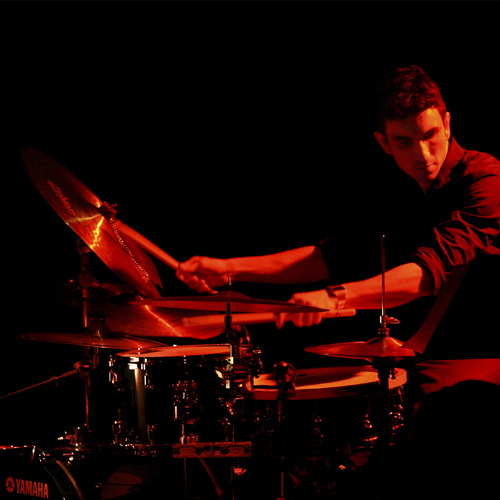 He currently drums with the West Australian Youth Jazz Orchestra (WAYJO), and is also a member of original hip-hop group AtomicA and soul/R&B band The Natasha Mousuff Band. In 2007 Ben won the hotly contested Australia's Ultimate Drummer's Competition held in Melbourne. Selected by a host of premier judges including Sonny Emory, Dom Famularo and Marco Minnemann, this prestigious award has given Ben immediate respect and fame amongst the drumming community.